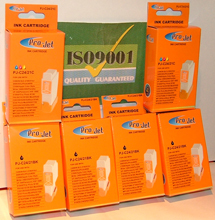 Home / Canon / S Series / Canon S4500 / BC-30e – Original Canon Equipment Black Printhead & Inktank – delivered FREE! 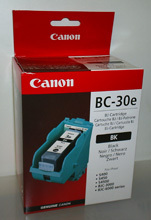 BCI-24BB – BARGAIN BUNDLE! 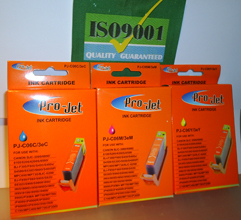 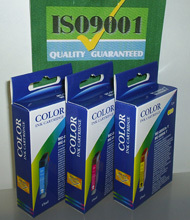 4 Black and 2 Colour fully guaranteed compatible cartridges – Delivered FAST & FREE!